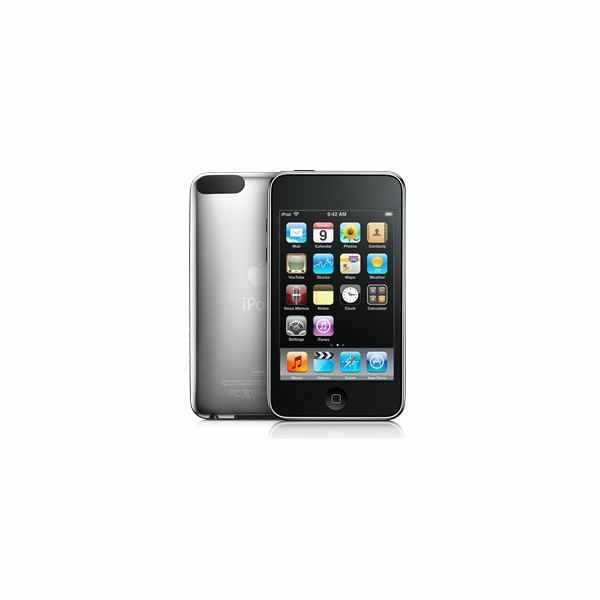 The iPod Touch and the iPhone are very similar, yet very different. One is a phone, one is an iPod, and while the iPhone is capable of doing everything the iPod Touch can, the iPod Touch cannot do everything the iPhone can. Here is a list of the major differences. The biggest difference between the iPhone and the Touch is that the iPhone is a phone. You can make phone calls on it. You cannot make phone calls on the Touch. However, there are apps on the Touch that will give you some phone features. Apps like Skype will allow you to make a phone-call if you have a microphone connected to your iPod Touch. Other apps will allow you to send text messages to a cell phone and receive replies in that app. AOL makes an app for this called touchTXT. Since the iPhone is a phone you have to pay your monthly fee to your carrier. Along with the monthly fee comes a required data plan each month. It can get a little expensive. However, the iPod Touch has no such fee attached. You pay for it and you are done (unless you count paying for Internet service in your home or on the road in a hotel). Currently, the iPhone is available in 8GB, 16Gb, and 32GB models (for more check Comparison of Every iPhone Model). If you want more storage the iPod Touch has you covered. It is available in 8GB, 32GB, and 64GB models. 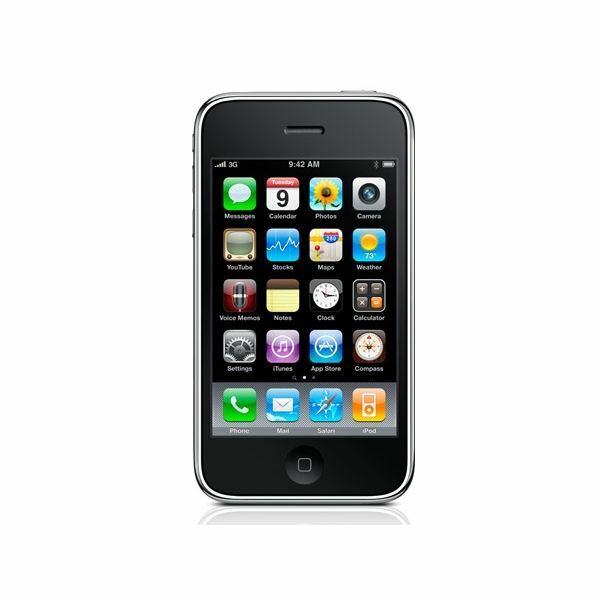 You can buy an iPhone 3G (older model) for $99 or pay as much as $299. The iPod Touch starts at $199 for the 8GB version (older model) and goes as high as $399. While the Touch seems pricier, keep in mind the price of the iPhone is being subsidized by the cell phone company and your two year contract. Plus, the iPhone comes with that monthly fee. Without that contract you would be paying a lot more. Another big difference between the two devices is that the iPhone can get you on the Internet virtually anywhere. It can use Wi-Fi (as does the Touch) or it can use the cell phone company’s over the air connection. In the U.S. this is done over AT&T’s 3G network. The iPod Touch will only connect to the Internet if it has a Wi-Fi connection. If you want to get Internet anywhere on the Touch you will need a device that uses the cell towers. Something like Verizon’s MiFi card will do this. The iPhone comes with GPS and can be used for turn by turn directions. The built in Maps app can do this, or you can purchase apps in iTunes for even better GPS service. While the Touch can determine your location when you have a Wi-Fi connection, it does not have GPS. To go with GPS the iPhone also has a compass app. If you want a camera on your device you won’t get one with the iPod Touch. The iPhone comes with a built-in camera and is capable of taking pictures and video. The only iPod currently with a camera is the Nano and that only does video. While many people think the Touch will eventually get a camera, it does not have one at this time. I briefly mentioned this above, but it is worth mentioning on its own. The iPhone has a built-in microphone for voice recording (and talking on the phone) and the Touch does not. However, you can connect a microphone to the iPod Touch through the headphone jack and use apps that require audio input or allow you to make voice recordings. While most apps in iTunes will work on both devices there are some apps that are iPhone only. Many of the iPhone only apps take advantage of features that are exclusive to the iPhone. They might require the camera or they might require GPS features. However, there are also some apps that are iPhone only that seem to be this way for no apparent reason. There are several apps I have found that would work fine on the iPod Touch, but the developer is selling it as iPhone only. If it is not marked compatible with the iPod Touch you will not be able to install it. Since the iPhone is a phone, there are some minor differences in the look of the two devices. Most notably is the ear slot on the iPhone for listening to calls and the camera lens on the back. 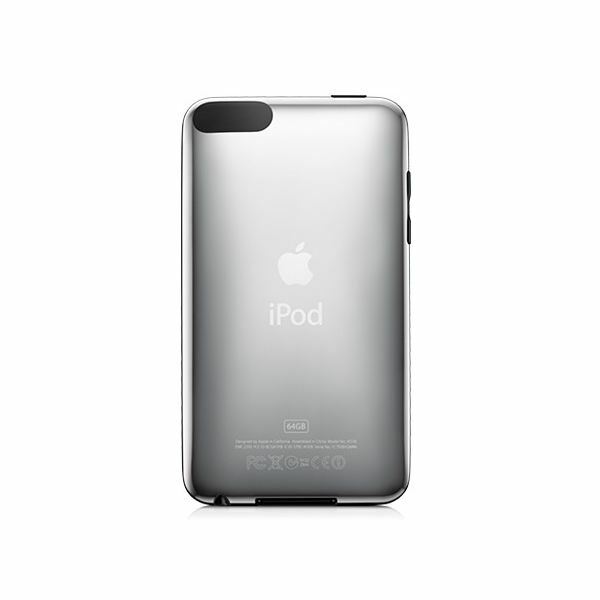 The iPod Touch also has a Wi-Fi antenna on the back. 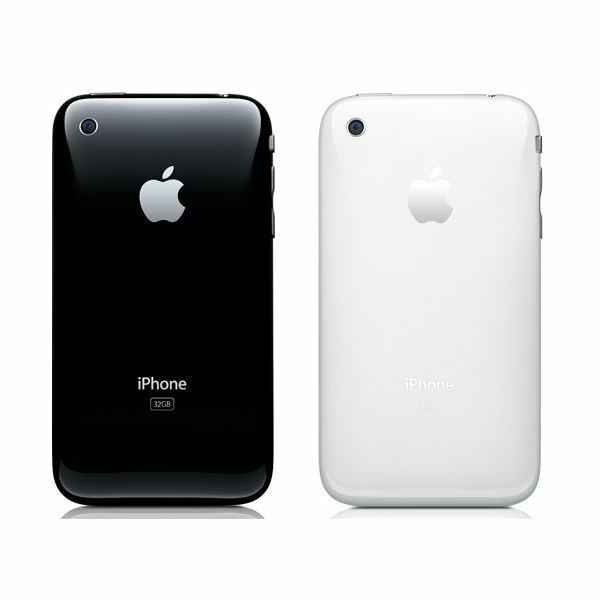 One more difference is that you can purchase the iPhone with a black or white back. The iPod Touch only comes with the silver back. Of course, you can easily change the look of both devices with a case of your choice. You’ll also notice that the iPhone has an app called iPod. The iPod Touch does not. On the iPhone the iPod app is where you find your music, podcasts, audiobooks, and videos. On the iPod Touch there is an app for music (that also contains podcasts, and audiobooks), and an app for videos. Which are better iPods or iPhones? Both of them are fantastic devices. What you purchase will really depend on your needs and your budget. If you want one device with a phone, an iPod and the Internet then you want an iPhone. If you don’t want the phone and the monthly fee then go with the iPod Touch. I suspect budget and other factors will play a part in your decision. While I would like an iPhone so I don’t have to carry an iPod and a cell phone I will not get one. In my area Verizon is a better carrier, I also do not want the expense of the iPhone’s data plan. I have a basic cell phone, I don’t text, and while to have Internet access everywhere would be nice, I don’t really need it. I would rather spend my money elsewhere. If the iPhone had a data plan like the one on the iPad (not locked in and you can purchase month to month), I might consider it. What do you think? Are you an iPhone user or an iPod Touch user?